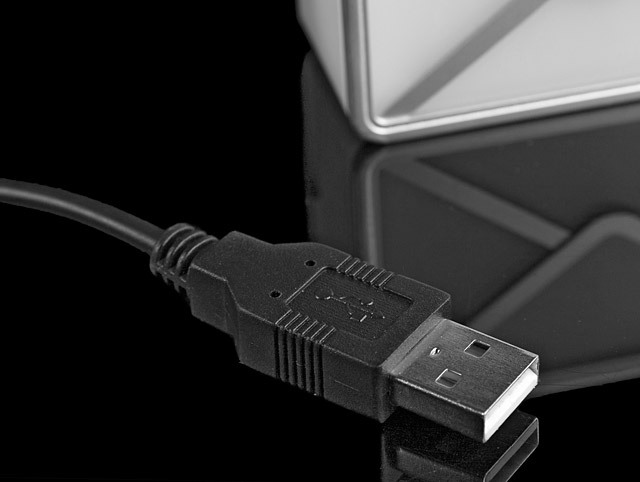 This USB Webmail Notifier connects to your private email account when you can not, and let's you know what is going on! It suports gmail, yahoo, outlook, outlook express and POP3 account and it works in the background to inform you every time you receive a personal email and even the capacity of unread emails! 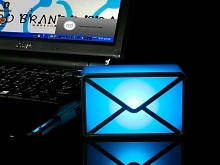 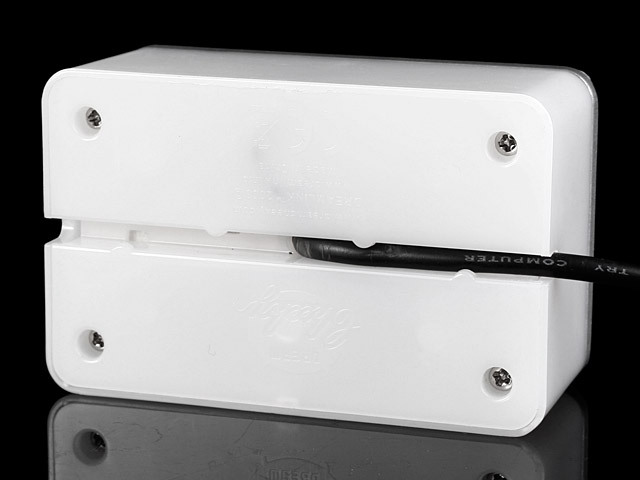 In addition, every new mail will be Illuminated soft light and associated with a sound. 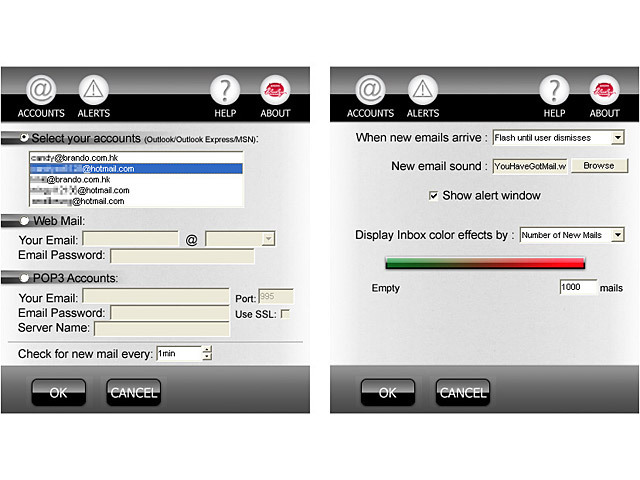 Webmail Notifier connects to your private email account when you can not, and let's you know what is going on! 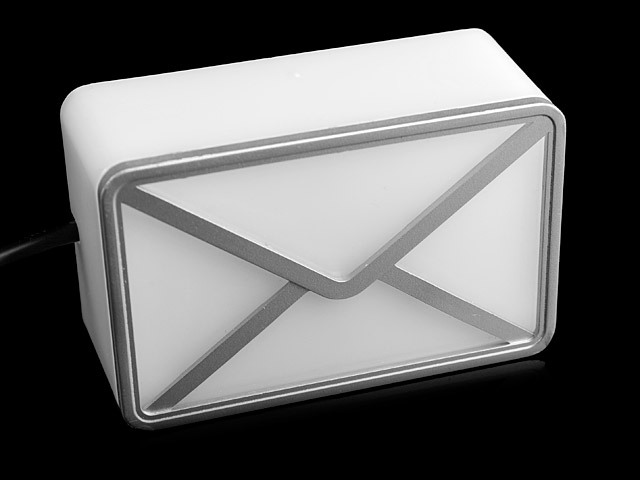 Webmail Notifier works in the background to inform you every time you receive a personal email and even the capacity of unread emails!